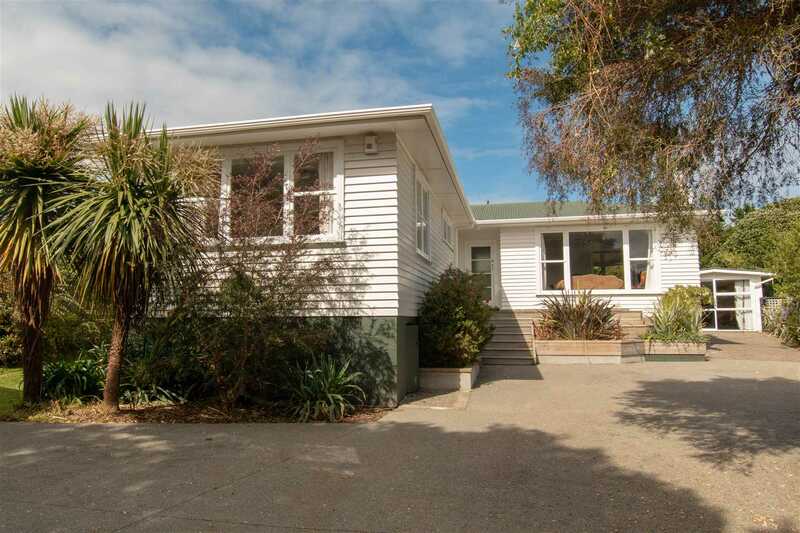 Vendors moving to the city so make this 60's weatherboard home on large child and pet friendly section yours. Warm, cosy and sundrenched in all the right places for those long balmy summer days and nights. Located close to transport, amenities and school. Solid family home up for grabs so call now to view the extra benefits.